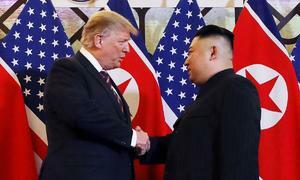 U.S. President Donald Trump said Thursday he is considering a potential third nuclear summit with North Korea's leader. Face off: The Walking Guests will be released April 19-May 15 in several U.S. and Australian cities. 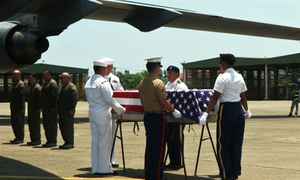 Vietnam repatriated the remains of two U.S. soldiers at a ceremony at Da Nang International Airport Tuesday. 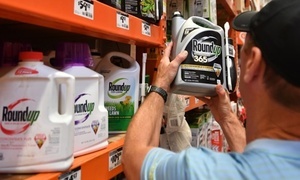 The U.S. cut aid to El Salvador, Guatemala and Honduras Saturday after President Donald Trump blasted the Central American countries for sending migrants to the United States. 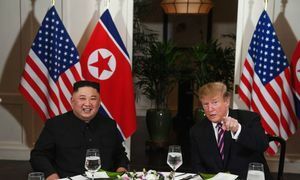 U.S. President Donald Trump on Friday reaffirmed that he would stop new sanctions on North Korea, saying the country was suffering. 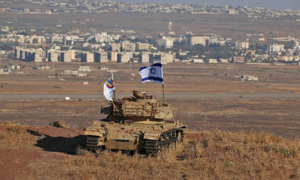 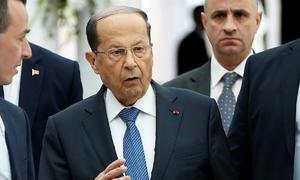 Vietnam has joined the international community in criticizing the U.S.'s recognition of Israel’s sovereignty over Syria’s Golan Heights. 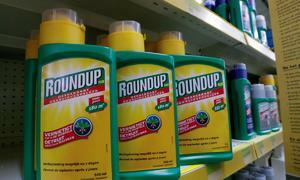 Vietnam's Foreign Ministry has called attention to the link between a recent U.S. judicial verdict against Monsanto and dioxin victims in Vietnam. 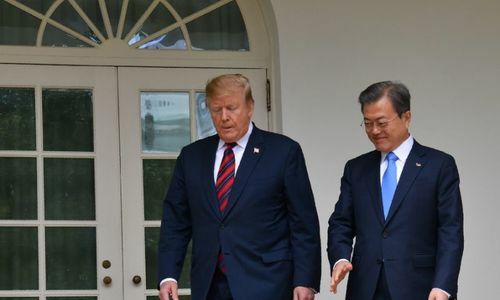 U.S. President Donald Trump was open to easing sanctions on North Korea provided there was a 'snapback' clause if the North restarted nuclear activities. 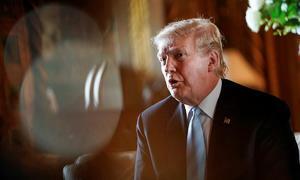 U.S. President Donald Trump on Friday said he has decided against imposing new large-scale sanctions on North Korea in a tweet. 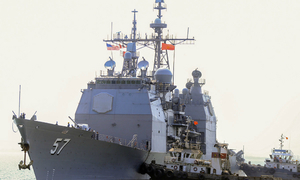 A senior U.S. official said Friday that enhancement of Vietnam's maritime capabilities is vital for regional security. 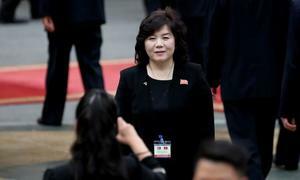 North Korea is considering suspending talks with the United States and may rethink a ban on missile and nuclear tests unless Washington makes concessions. 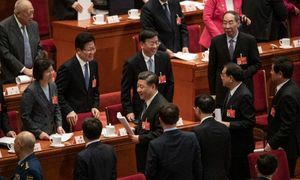 China's rubber-stamp parliament approved a foreign investment law on Friday that was fast-tracked and may serve as an olive branch in trade talks with the U.S.